I would like to inquire about your property Bayut - AB -1303435. Please contact me at your earliest convenience. 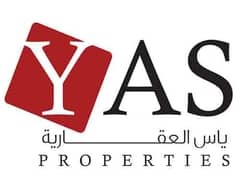 YAS Properties are pleased to offer for RENT NEGOTIABLE this COZY 1 bedroom apartment in ROYAL BREEZE buildings, Al Hamra Village, Ras al Khaimah. 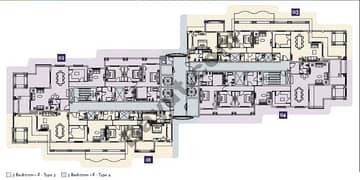 The unit come with 1 bedroom, 1 bathroom, basement parking space, built-in kitchen cabinets, built-in wardrobe, balcony. You have access to the beach and the community pool, play ground. Built up area it's 914 sq ft. Apartment is available for RENT unfurnished. The apartment is ready for immediate occupation. Garage parking is available inside the building.